Indoor Fires have always been restricted due to having to be connected to a chimney, gas or electric point. This is no longer the case. 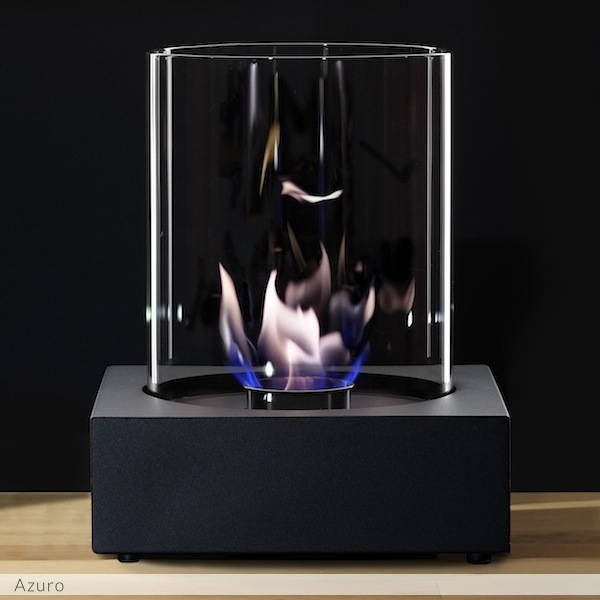 Our range of freestanding bio ethanol fires can be positioned almost anywhere giving you instant heat.